View cart “Tinnitus” has been added to your cart. 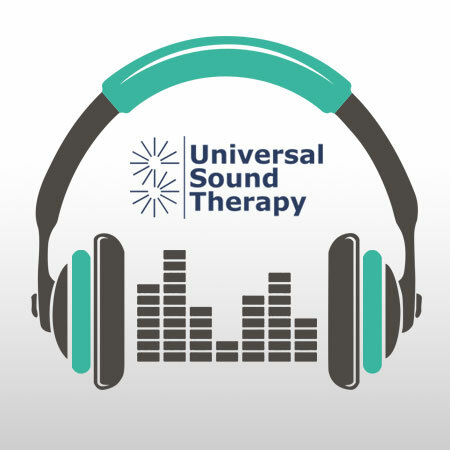 This Universal Sound Therapy Protocol was specifically designed to assist your body to overcome Tinnitus. So you have Tinnitus and it’s driving you crazy. You have buzzing, humming or squealing in your ears. Sometimes it moves from your left ear to your right ear. Sometimes the noise is in both ears. You can’t concentrate like you used to. You find yourself reading lips when you are with a group. If this sounds like your life, you’re not alone. There are millions of people in the world that have Tinnitus. Now what did your doctor tell you about what you can do for your Tinnitus? Try to ignore it, but it won’t go away. Buy some expensive ear plugs that make another noise to mask the one you already have. But nothing seemed to work, did it. Oh, maybe a few things seemed to help for a little bit, but it never went away. With our CD reminding your body where it’s correct frequencies should be and our 90-Day Unconditional Money Back Guarantee, you can’t lose! Your CD for Tinnitus has made a huge difference in my husband’s life. His symptoms are almost gone since using your program for about 4 weeks now and quite frankly, it seems like a miracle. We are both very grateful for this safe and effective technology. Thank you, thank you, thank you! I couldn’t be more pleased. I tried everything (except surgery) to cure my tinnitus. Tried the pills – didn’t work. Tried changing my diet – didn’t work. Tried sound masking (which I initially thought this was going to be) and that didn’t work either. Finally I found this. Almost didn’t give it a shot. Boy am I glad I did. My life is SO much better now. Thank you! The sound therapy has improved things, but I really hoped it would work faster. I’ve been using it for 1 month. The ringing in my ears got bad after working in a factory for 7 years. 2 weeks after starting this it started to get better. Almost completely gone now (after 6 weeks). Very happy! My husband had really bad tinnitus. He was always asking me to repeat myself (which got annoying). I bought this for him and he’s been listening to it for 3 months now. He hears things much more clearly now. I definitely recommend this to everyone who has tinnitus. I was skeptical that sound therapy could help my tinnitus because I’ve never really heard about it before. I’ve had ear ringing for years and everything else I’ve ever tried didn’t really do much. After listening to the CD, I noticed a big change after 2 weeks and then it finally went away completely after 2 months. Thank you so much for this. I have had tinnitus since I was in my teens. It slowly got worse over the years and went to about an 8 out of 10 when I reached 60. I had a constant ringing. I tried every pill there is and none helped at all. I also saw a specialist and nothing could be done. This CD has taken it from an 8 to about a 2 in one month of daily sessions. I can’t express my appreciation and relief in words. I am extremely grateful for this solution to my tinnitus and I am looking forward to trying the other CDs that are offered here. THANK YOU!! !